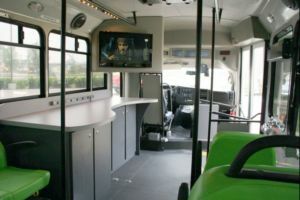 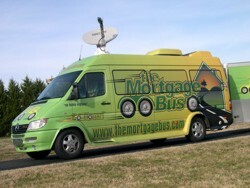 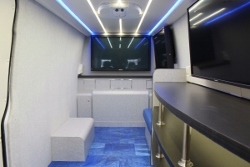 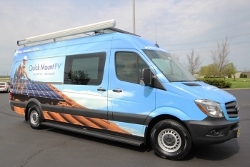 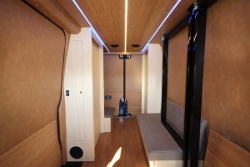 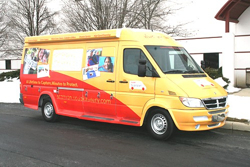 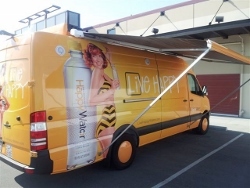 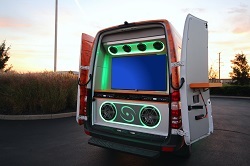 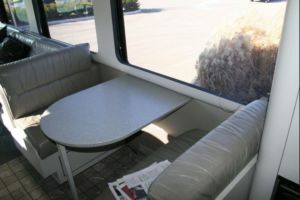 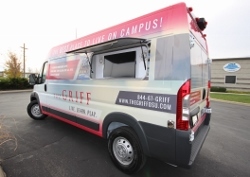 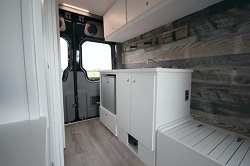 Little on the open road can match a custom van built by Creative Mobile Interiors. 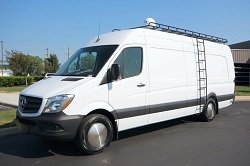 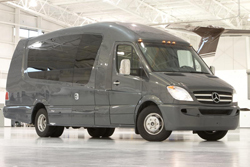 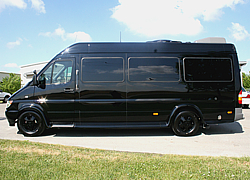 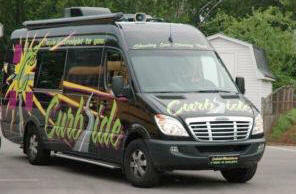 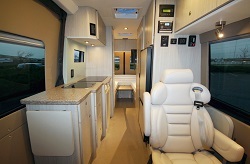 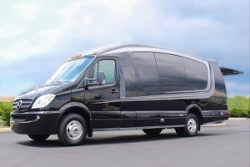 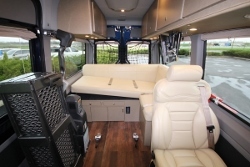 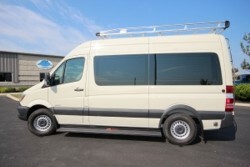 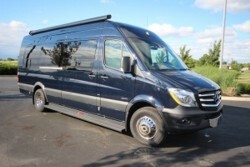 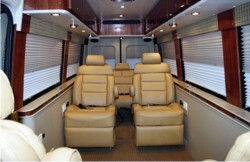 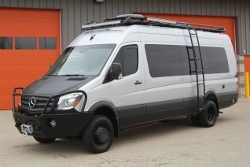 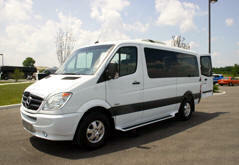 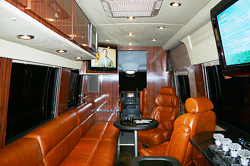 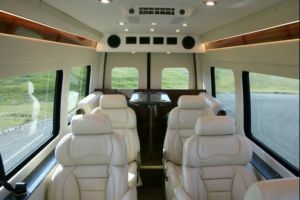 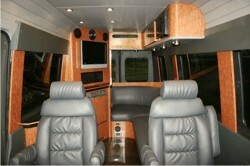 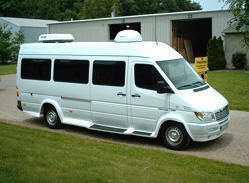 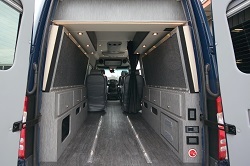 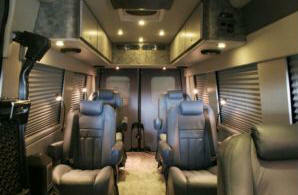 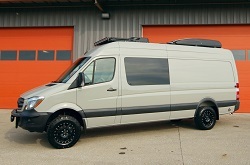 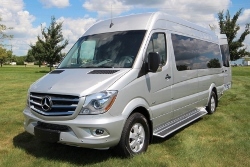 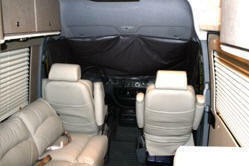 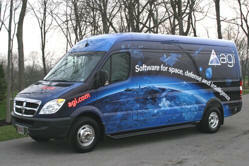 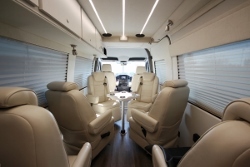 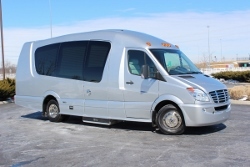 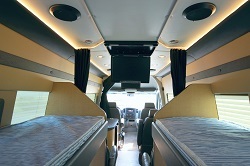 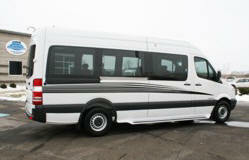 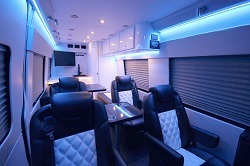 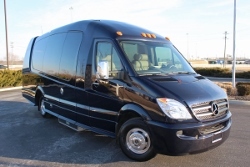 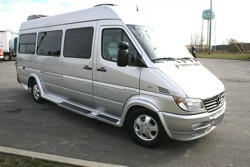 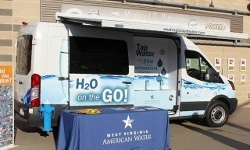 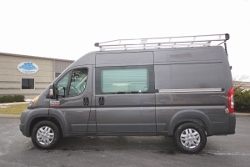 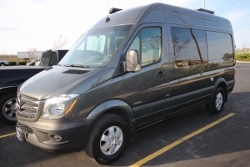 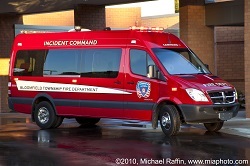 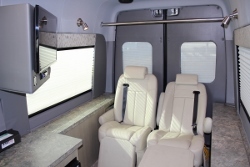 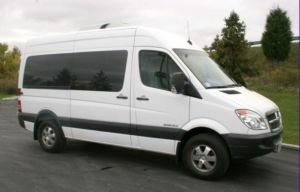 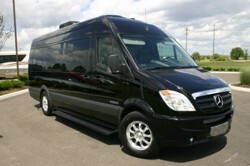 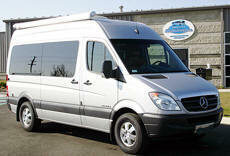 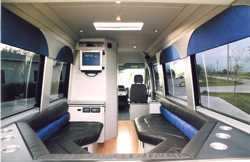 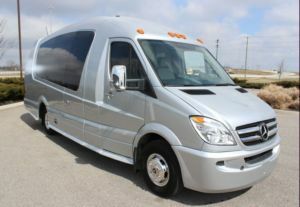 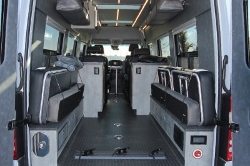 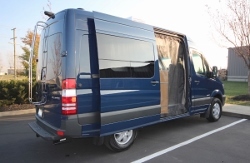 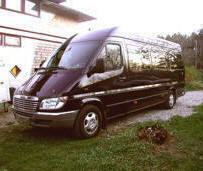 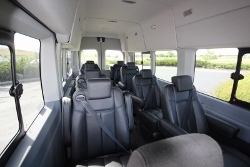 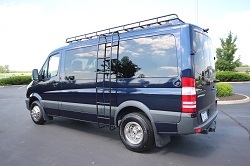 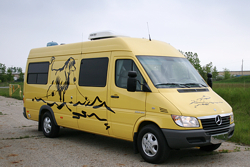 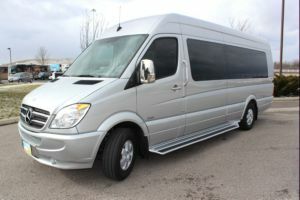 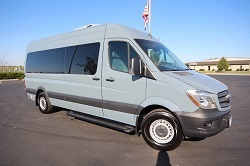 You can select every feature, amenity and detail for your custom van, simple or complex. 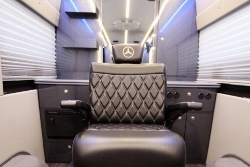 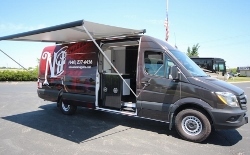 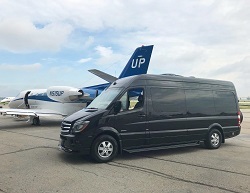 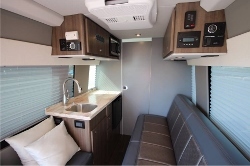 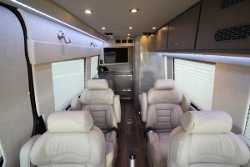 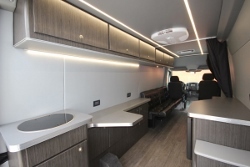 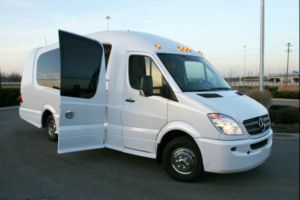 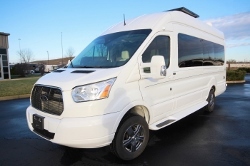 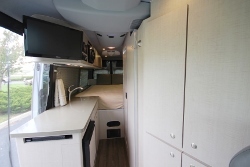 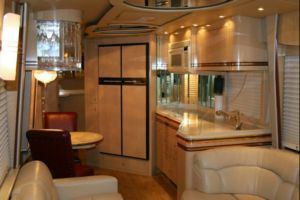 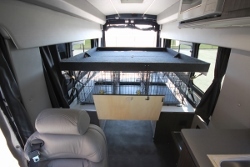 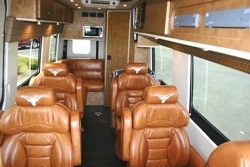 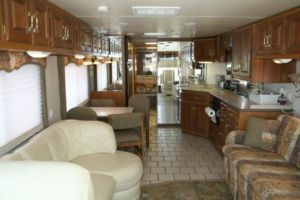 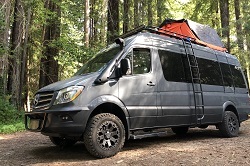 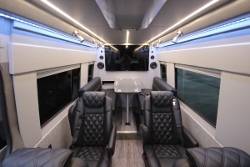 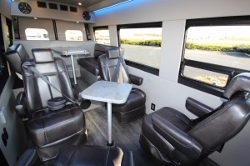 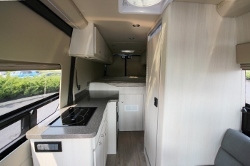 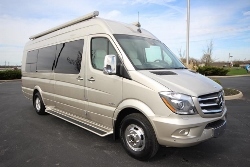 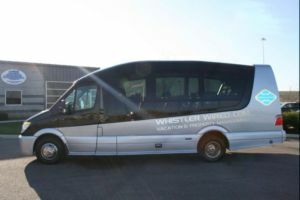 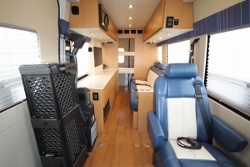 Whether you want an executive interior, a motor home/camper van, a dog hauler, a people hauler, a mobile office, or just some shelves; we will exceed your expectations while working with you throughout the process. 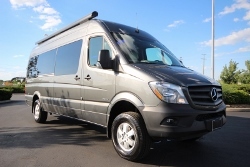 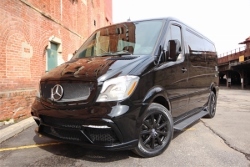 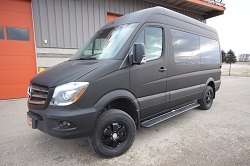 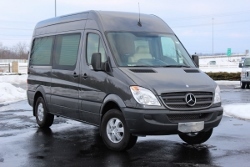 Tell us your needs and we’ll design and build a custom Mercedes, Ford, Dodge, etc van with unmatched beauty and durability. 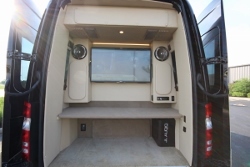 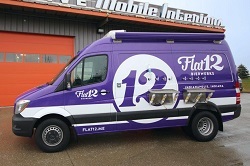 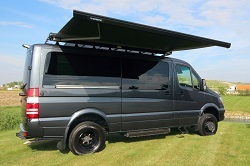 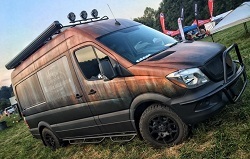 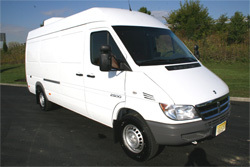 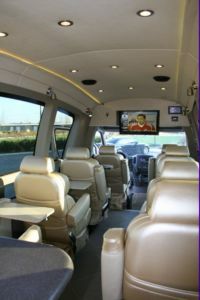 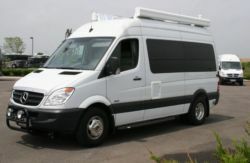 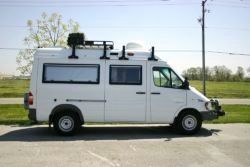 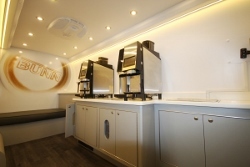 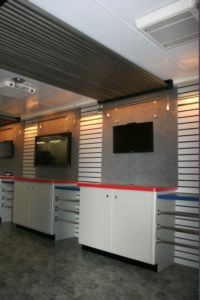 Please click on any of the custom van conversions below to see more details about our projects. 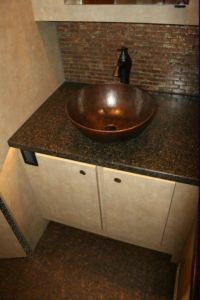 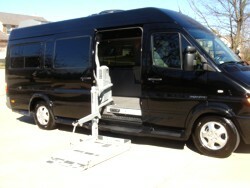 If you are looking for examples of handicap accessible conversions, please click here.